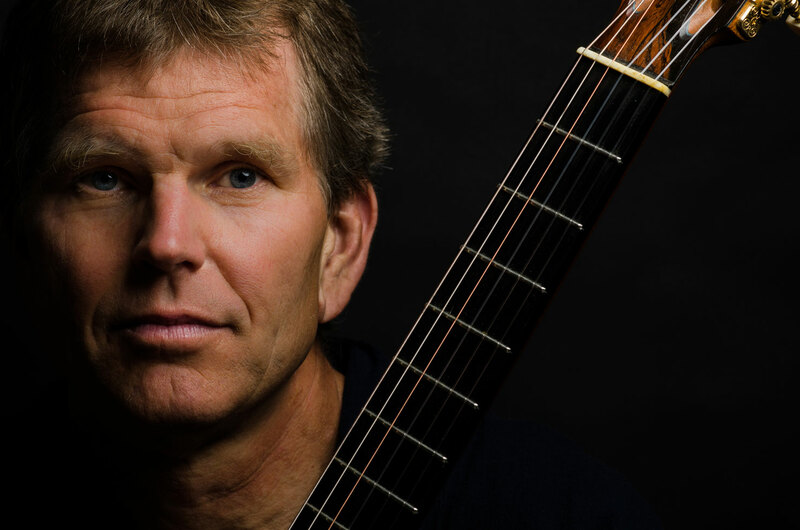 Classical guitarist William Feasley was the first guitarist to be awarded the Peabody Conservatory’s coveted Artist Diploma. 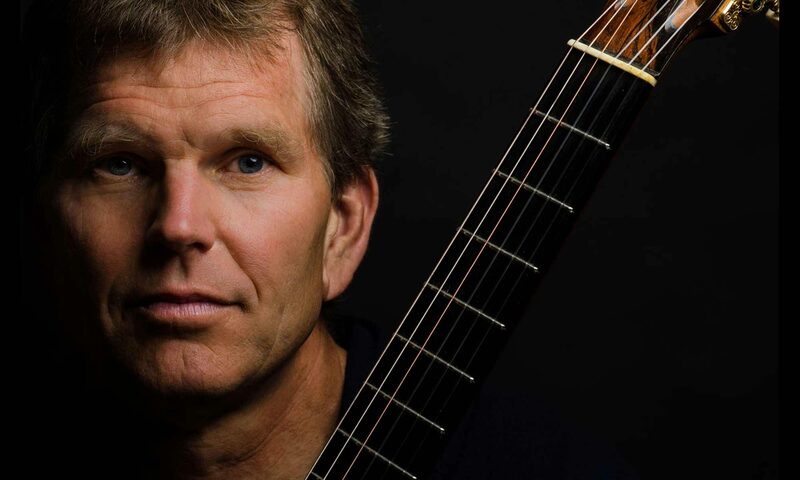 He has since been the recipient of numerous prizes and awards: a gold medal in the PanHellenic Guitar Competition in Athens, the Baltimore Chamber Music Awards and a Governor’s Citation for Outstanding Achievements in the Arts in Maryland. Feasley was selected to play for Andrés Segovia at the master’s historic last class at the University of Southern California was later featured on the CBS special Eulogy of Segovia. In addition to his solo work, Feasley is also the founding member of The D’Amore Duo, with Emily Tsai. Pan American Odyssey celebrates the quilt of influences and cross-references of North and South America. The celebration of rhythms, harmonies, and textures features works by composers such as Marcelo Ferraris, Peter Madlem, Dr. Jose Manuel Lezcano, Roland Dyer, and Oscar Casare. Learn more.